Your aging loved one may be giving you signs that driving safely is becoming an issue and it could be time to turn over the keys. These issues could stem from slower reaction times, confusion or possibly hearing or vision problems. It's not unusual for there to be a feeling of a loss of independence due to individual no longer being able to drive. Safety is paramount at this point. 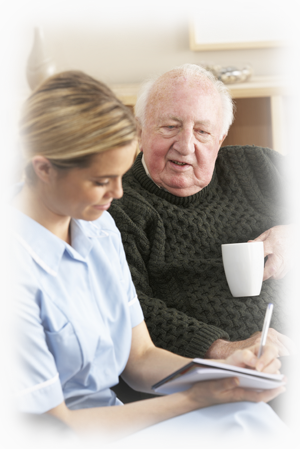 Age In Place Home Care is there to help! Whether you'd like us to pick up your groceries, take you to run an errand or transport you to an appointment, hospital or just to visit friends and family, our Caregivers are there to assist.